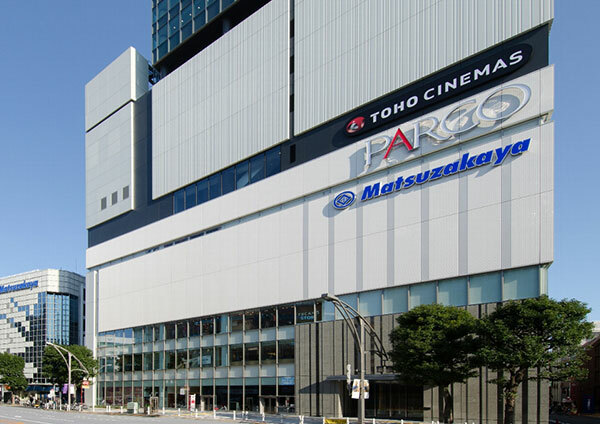 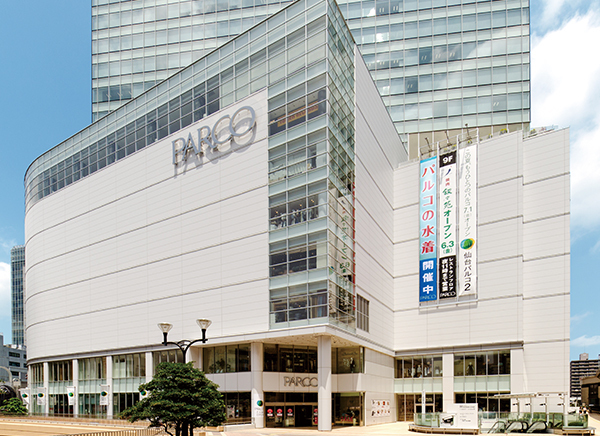 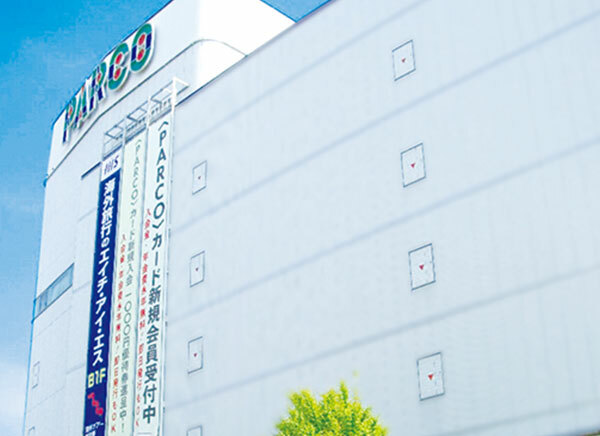 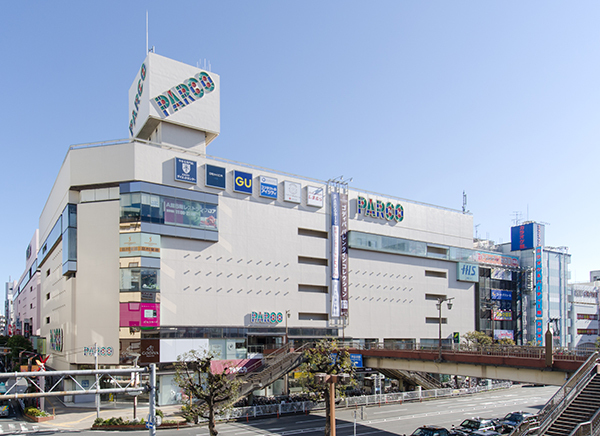 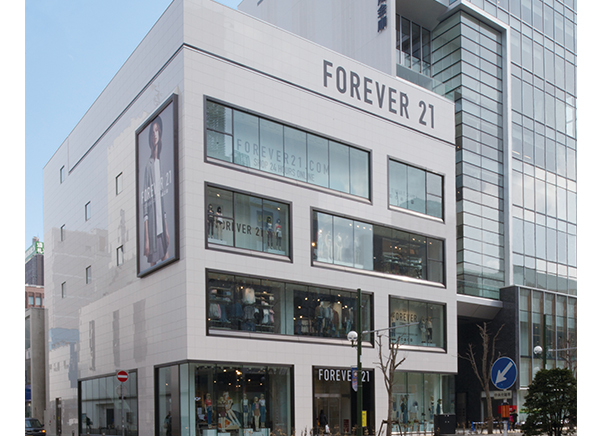 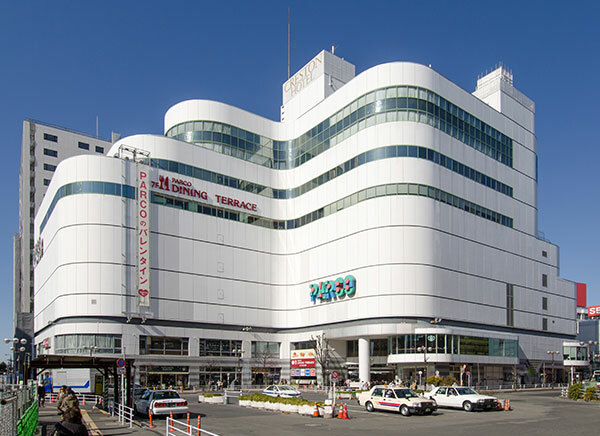 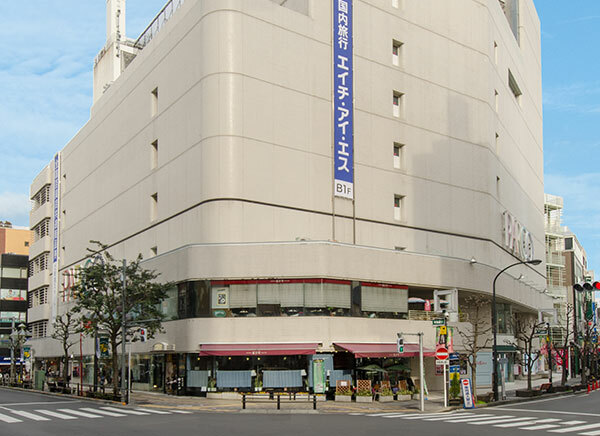 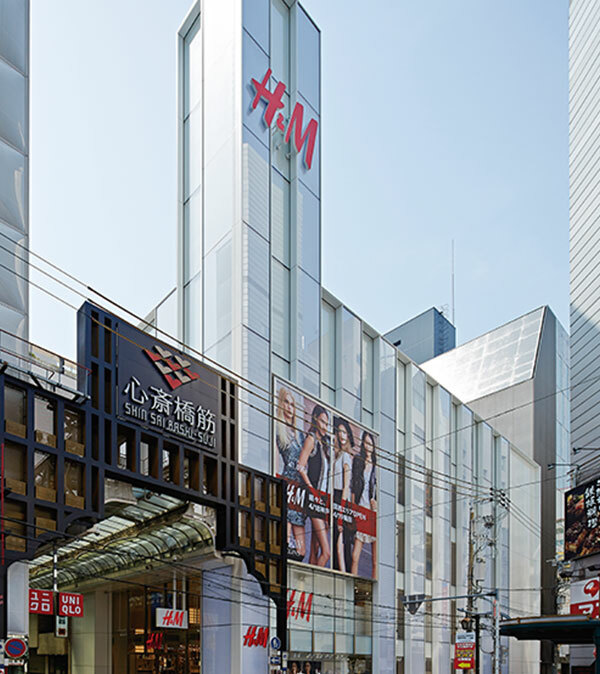 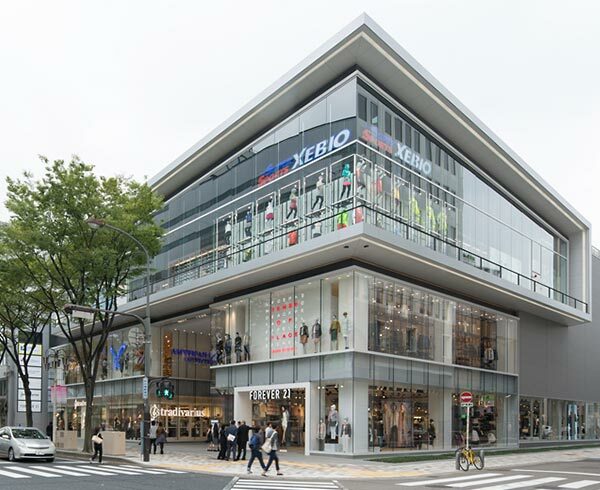 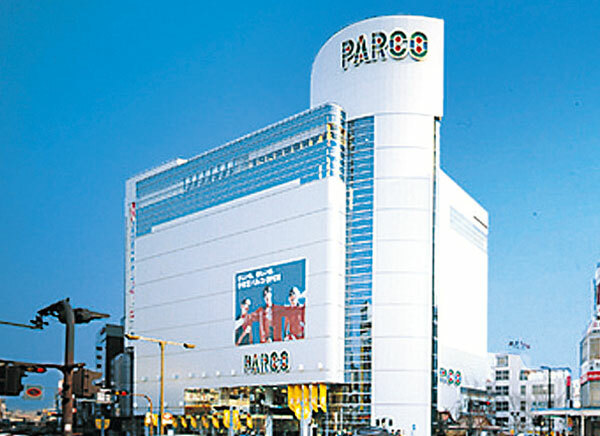 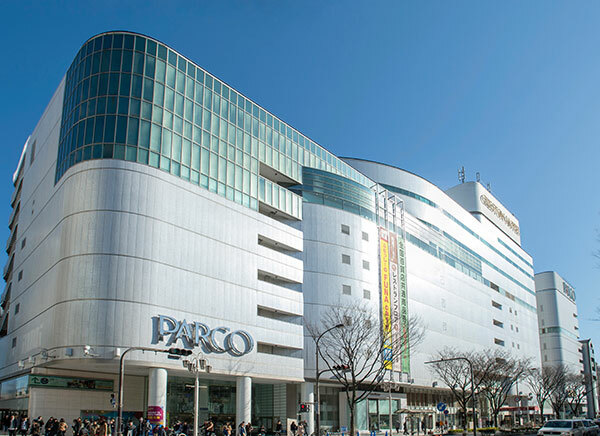 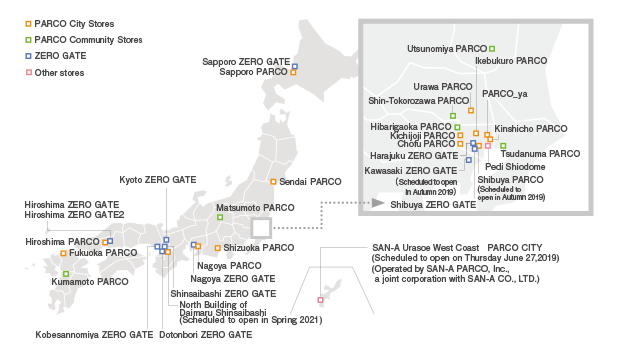 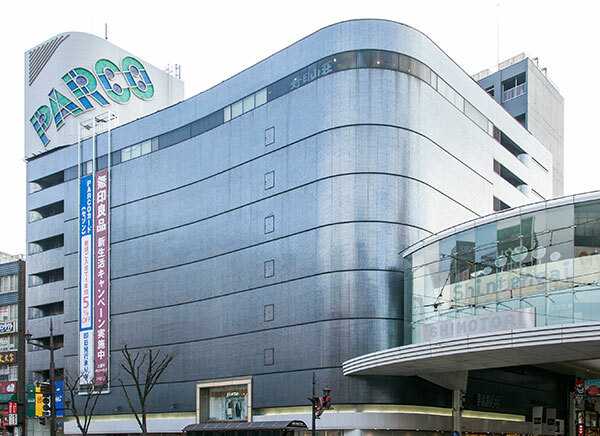 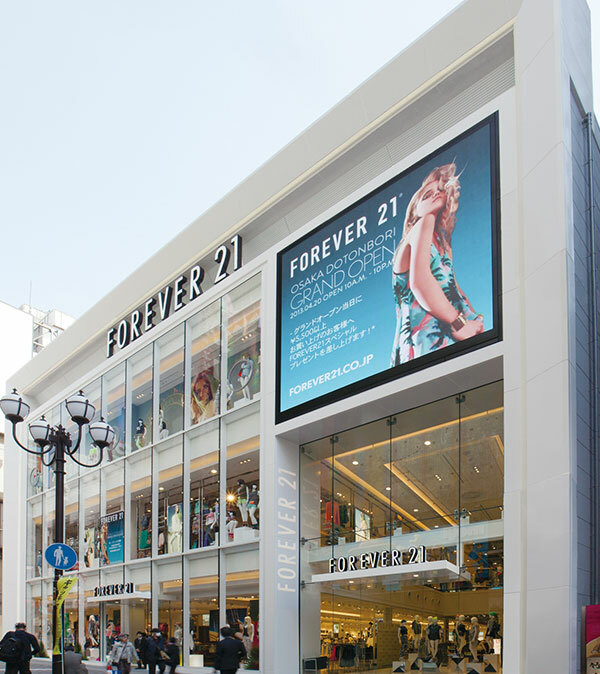 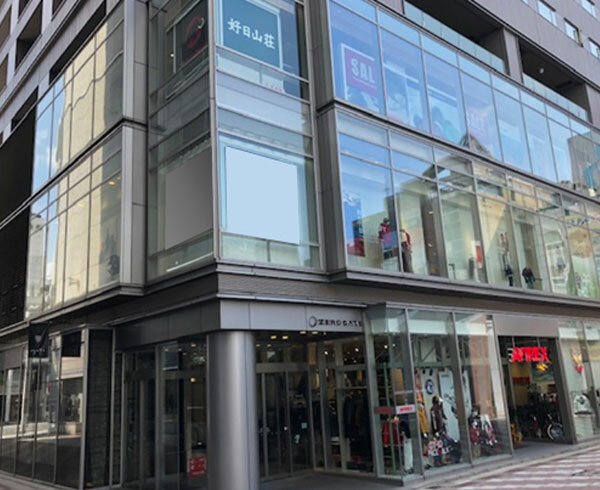 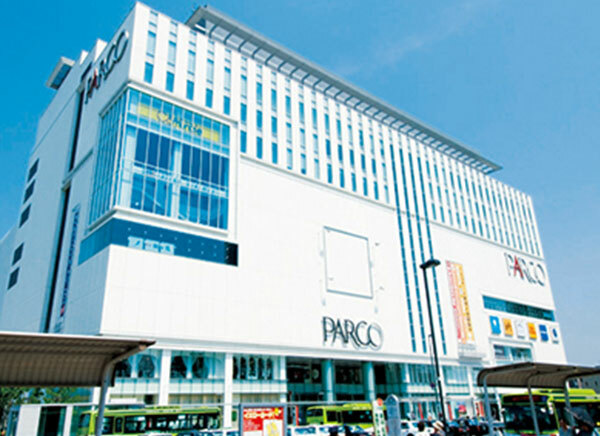 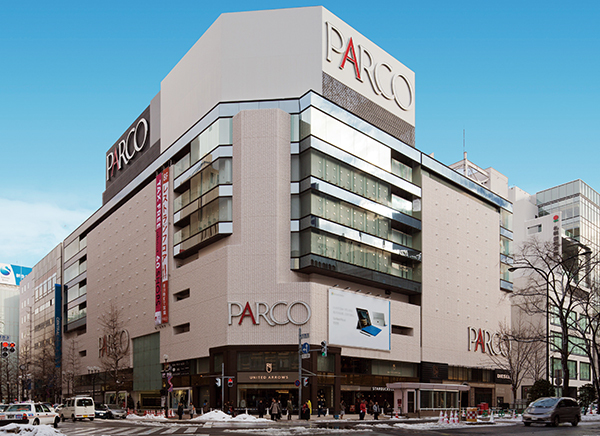 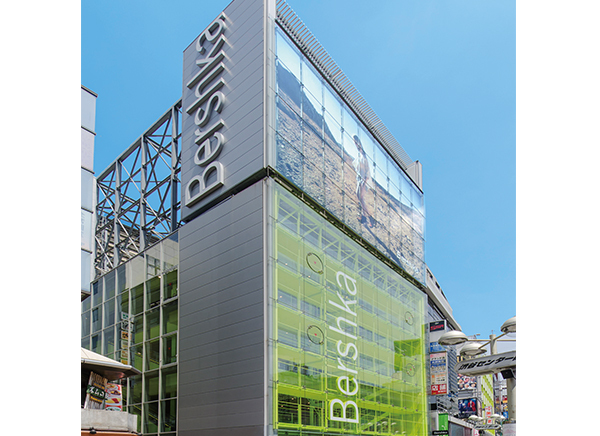 PARCO optimizes store operation and product range to match the characteristics of the stores' locations, and operates a different store concept in each market. 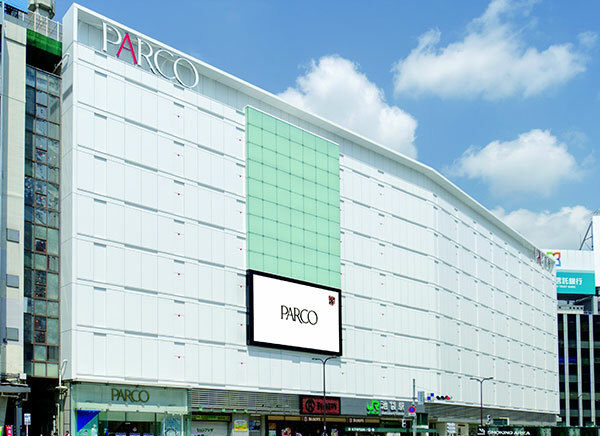 As part of our Shopping Complex Business, we are currently strengthening development of the ZERO GATE low to medium-rise urban shopping complex business model, leveraging our strength in comprehensive shopping complex development. 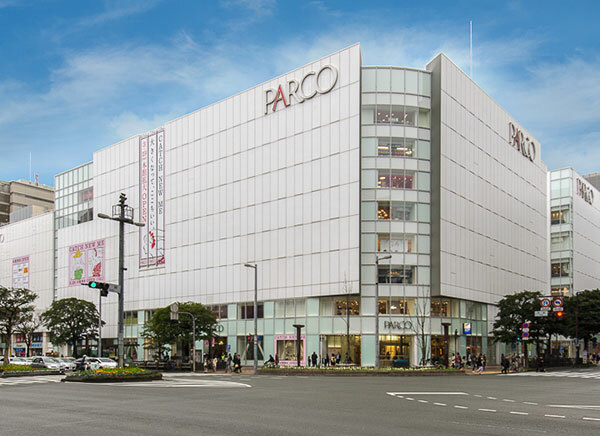 At City Complex Group, we are strengthening our position in the market by consistently offering choices to trend-conscious urban consumers, by pursuing fashion and innovation, and by proposing the PARCO lifestyle. 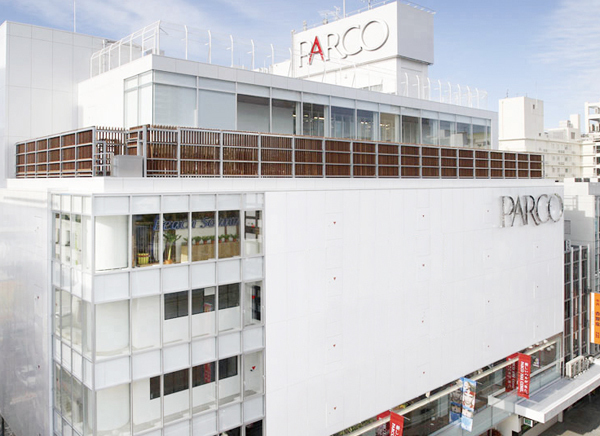 Through collaboration with tenants, creators, and other companies, we are creating an environment for new businesses to grow. 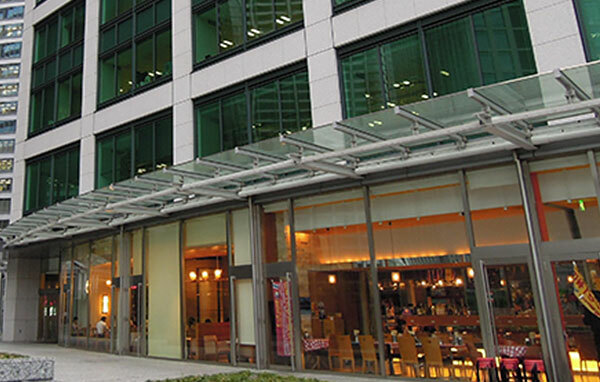 Community Complex Group offer a wide range of products and services in tune with the characteristics of the market. 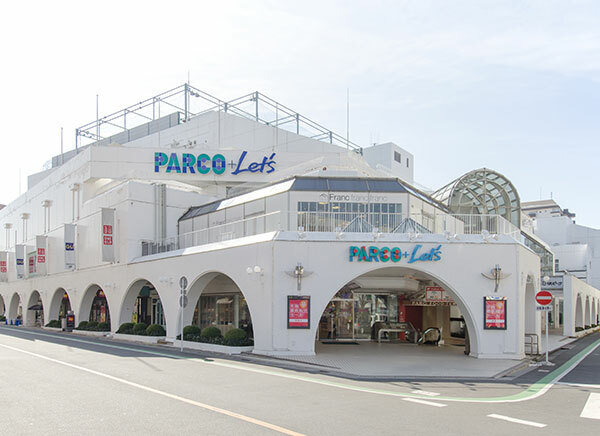 These cover not only fashion but also restaurants, general merchandise, home electronics, educational, and sports-related goods. 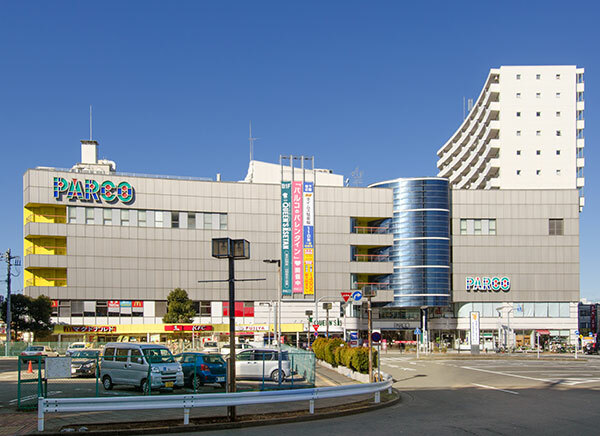 In this way, we offer new ideas that incorporate functionality and convenience and meet the needs of customers in the local community. 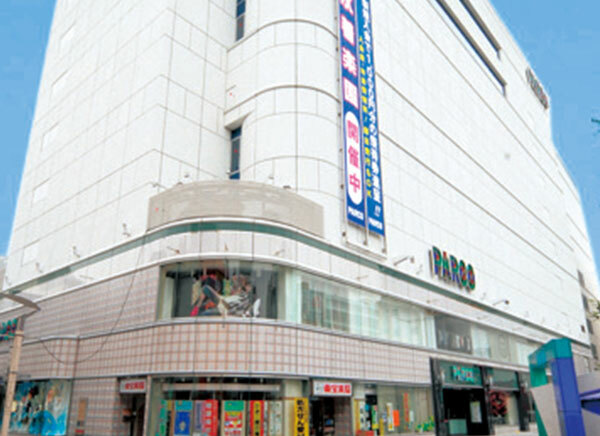 We hold community events and operate our stores with a distinctive, local style. 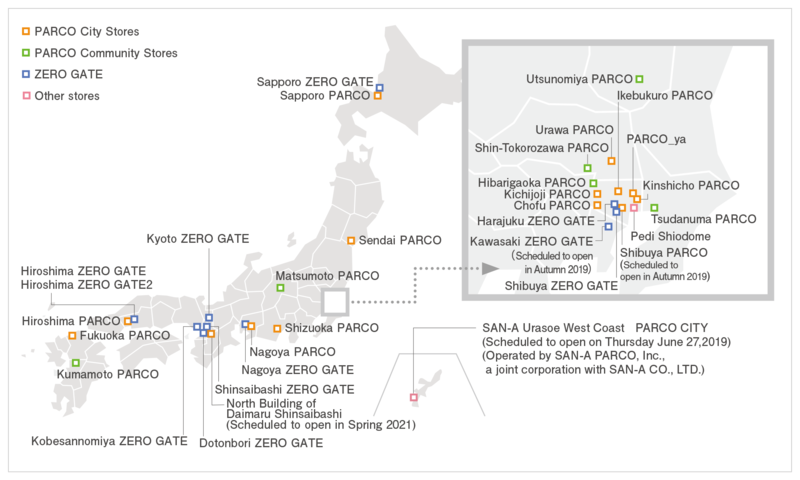 ZERO GATE is positioned as standing at the origin of our endeavors to offer a wide range of themes including fashion and culture, and providing new value as a gate to the district.